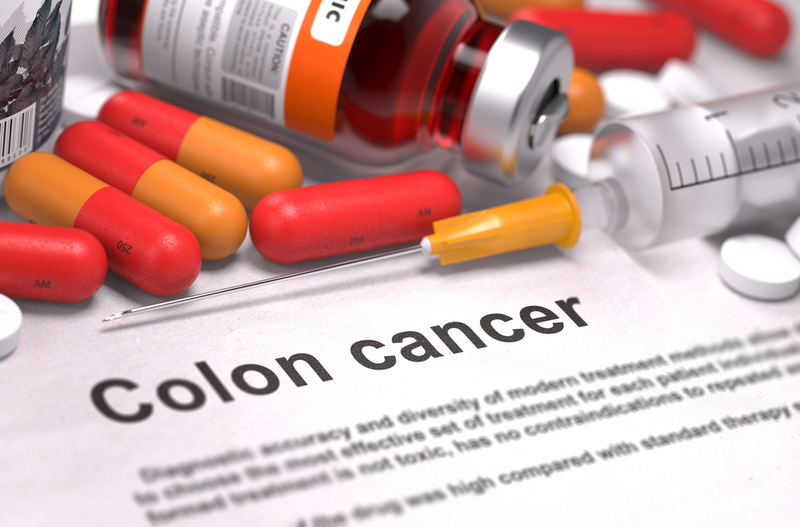 HomeConditions & Symptoms FAQWhat is Colon Cancer? Like all cancers, colon cancer begins when cells mutate and spread. Most colon cancers develop from adenomatous polyps – harmless clumps of cells that form inside the intestine. These polyps can develop into colon cancer at a later stage if they are not removed, and cancer cells may spread to other parts of the body (a process known as metastasis). That’s why it’s so important to get a regularly scheduled colonoscopy exam. Colon cancer is sometimes grouped together with rectal cancer and called colorectal cancer. While no single cause has been identified, research has identified several risk factors.